Set in the original Smith and Pepper premises; where the manufacturing firm was left exactly as it was when the door was locked for the last time, down to the dirty tea cups on the side! With live demonstrations at the jeweller’s bench showing how the Smith and Pepper bangle was made; this keyhole view captivating insight into Birmingham’s prominent jewellery and metalworking heritage. In 1981, the retirement of the Smith and Pepper jewellery manufacturing firm’s owners saw the door locked for the last time. 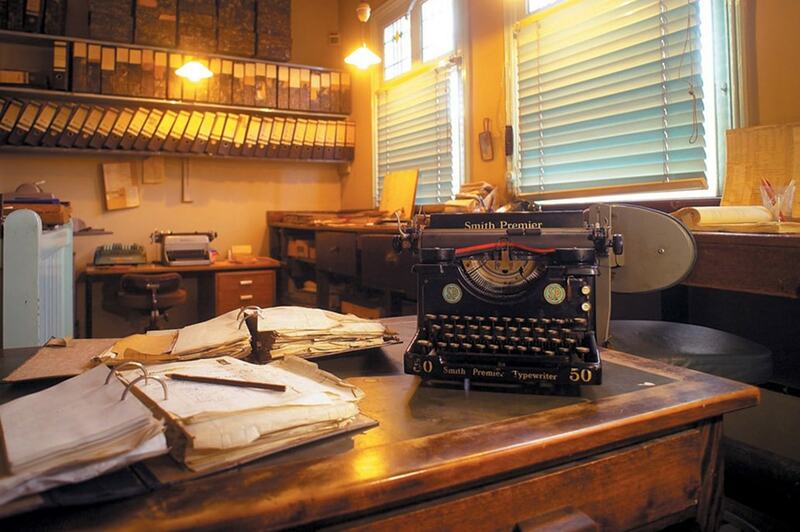 Having run as a family business for 80 years before its close, very little changed in with the working procedures or equipment used meaning that this firm was inadvertently left as a precious artefact; displaying a timeless history from the décor to the tools, workbenches and well used overalls in the heart of the jewellery quarter. 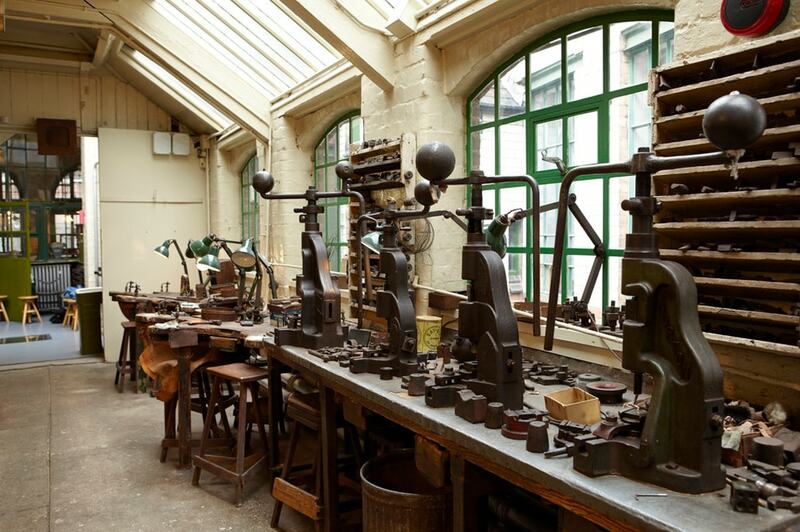 Today you can see live demonstrations at the jeweller’s bench showing how the Smith and Pepper bangle was made; this keyhole view captivating insight into Birmingham’s prominent jewellery and metalworking heritage. Charges apply to the tour of the Smith and Pepper factory and the galleries. The shop, cafe and temporary exhibition space are free to enter.